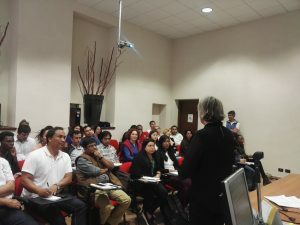 A full day (28th June) was dedicated to the L4S project, with 34 participants from 17 Countries! 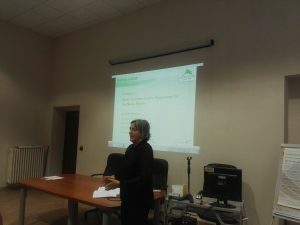 http://www.fao.org/mountain-partnership/our-work/capacitydevelopment/ipromo/course-2018/en/ ended yesterday. 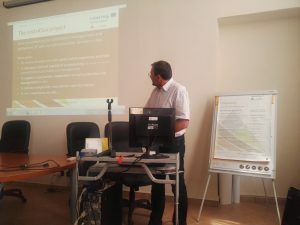 The day dedicated to mountain soil and the Project Links4Soils had a great success.